MongoDB Certified DBA supporting the next-generation of database solutions in both MySQL and MongoDB. 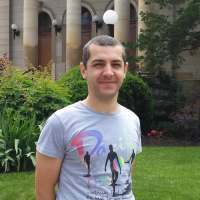 With a masters degree in Software Engineering, Igor enjoys the variety of challenges he faces while working at Pythian, rather than working on the same thing every day. When he's not working, he can be found biking.